Everything from face masks to boxer briefs. By Bailey King·	 1/19/2018, 10:31 a.m. 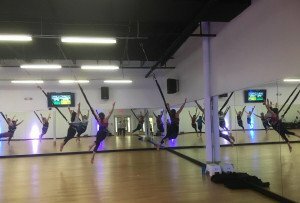 Chances are, you’ve been to one of Jake Panasevich’s MANY pop-up “Yoga with Jake” events around the city or, perhaps to one of his “broga” sessions. He’s been at the forefront of bar and brewery yoga, and he really knows his stuff: He pointed out the yoga mistakes we’re all making in class, and told us how to fix them. 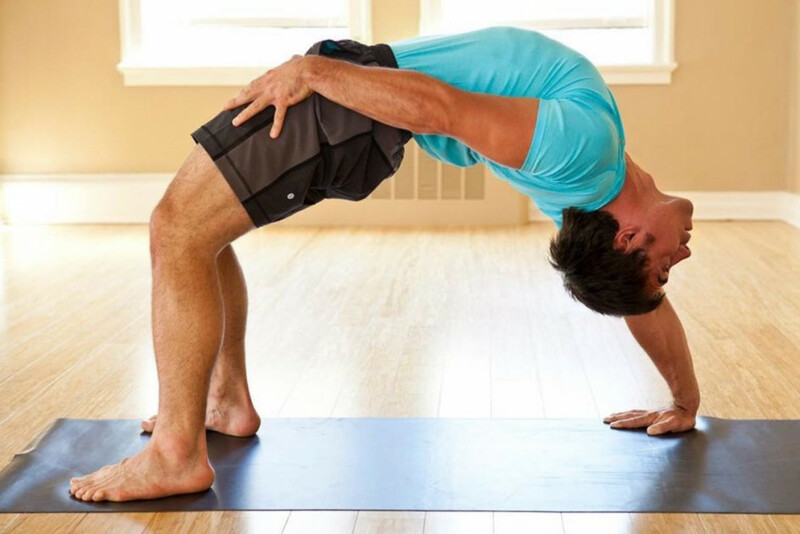 Being the all-around awesome yogi that he is, we asked Jake to share with us some of his favorite products. You know, the ones that he always has to have in stock and basically can’t live without. Below, you’ll find eight of Jake’s must-have products — ranging from supportive gear to skincare — plus, where you can score your own. “I’ve got 99 problems and coconut oil solved about 96 of them. 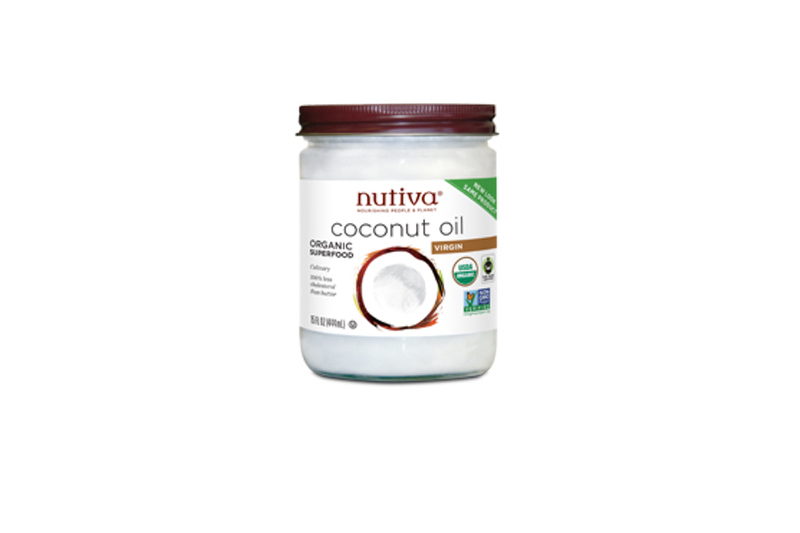 I love this coconut oil for cooking, moisturizing and oil-pulling (look it up, it’s a game changer for dental hygiene). The first time I tried Nutiva, I put it in a pan with some raw veggies and I liked the flavor so much that I found myself taking spoonfuls throughout my day to curb my appetite. It’s worth spending the extra money on — especially if you are consuming it and putting it on your skin.” Starting at $12.99 for a 14-ounce jar from Nutiva. 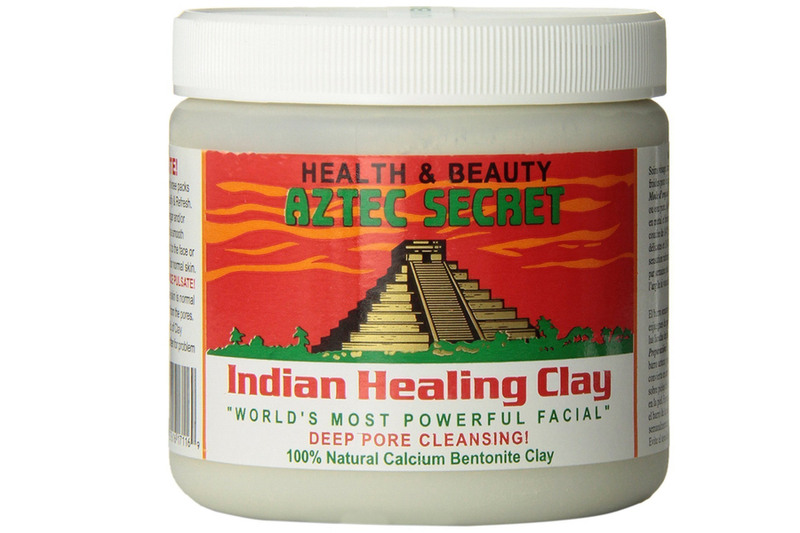 “I never thought I would be into applying a face mask, but this clay is awesome. It literally makes my entire face pulsate! When I first used it, I thought I was having some sort of reaction to it, it was so intense. But it really helps clear my skin, and I like the fact I can tell it is working.” Starting at $8.85 (for one pound) on Amazon. “These boxer briefs are a game changer. They are so comfortable that I never have to adjust or fidget with them while I’m exercising, teaching, or practicing yoga. They feel and look great, and as opposed to all the other boxer briefs I’ve tried, they last for years.” $24 from Lululemon. “I love listening to podcasts like The Tim Ferriss Show, the AskGaryVee Show, and all things gangster rap. The wireless, bluetooth AirPods have been a great addition for me. As someone who is constantly on the go, they are convenient and simple to use. 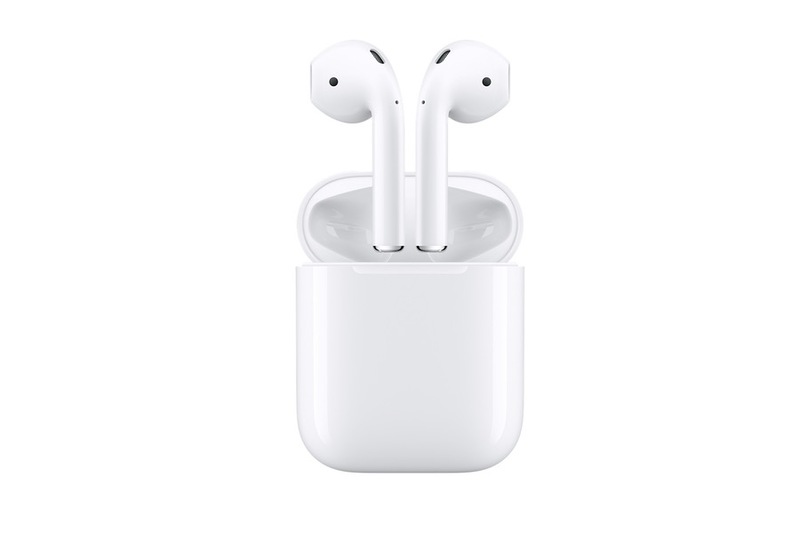 Just the fact I can have a conversation without misaligning my neck is worth it.” $159 from Apple. 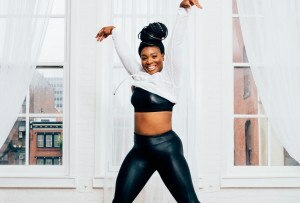 “About three years ago, I wanted to reintroduce strength training into my regimen. 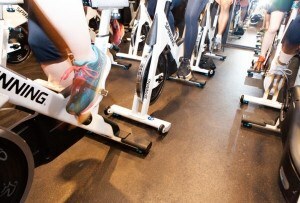 I was very reluctant, because I really hurt myself in the past with weight training. But what I love about kettle bells is how effective they are at building functional strength, endurance, and cardio — all at the same time. Most importantly, once you get the technique down, they are surprisingly fun and safe to use. 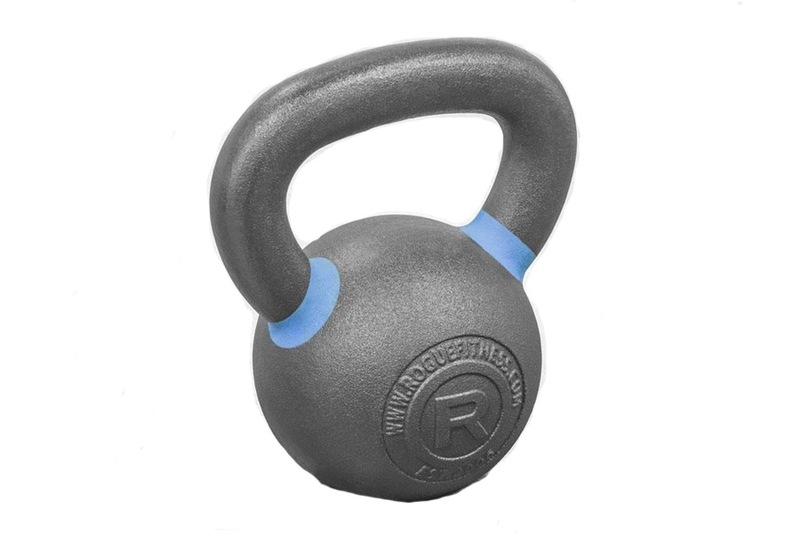 The turkish get-up, kettle bell swing, and clean and press are my favorite exercises with them.” Starting at $22.07 for a nine-pound kettle bell on Rogue. “If you’ve tried kombucha, you probably know that there’re few variations that you can stomach and enjoy. Kombucha tea is a Chinese fermented tea, that contains a SCOBY — or Symbiotic Culture Of Bacteria and Yeast. In so many words, it could be pretty gnarly going down. 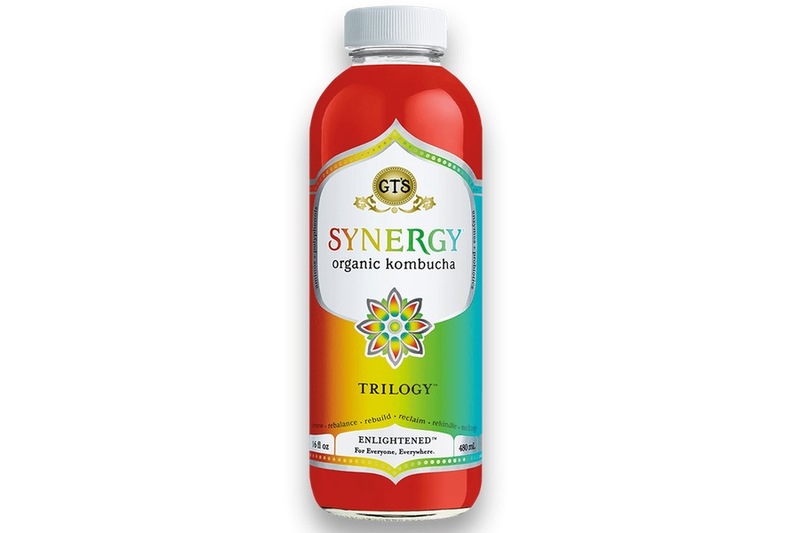 GTS has mastered the art of making kombucha drinkable. The Trilogy flavor is my favorite. I have one nearly every day.” $3.29 from Whole Foods. 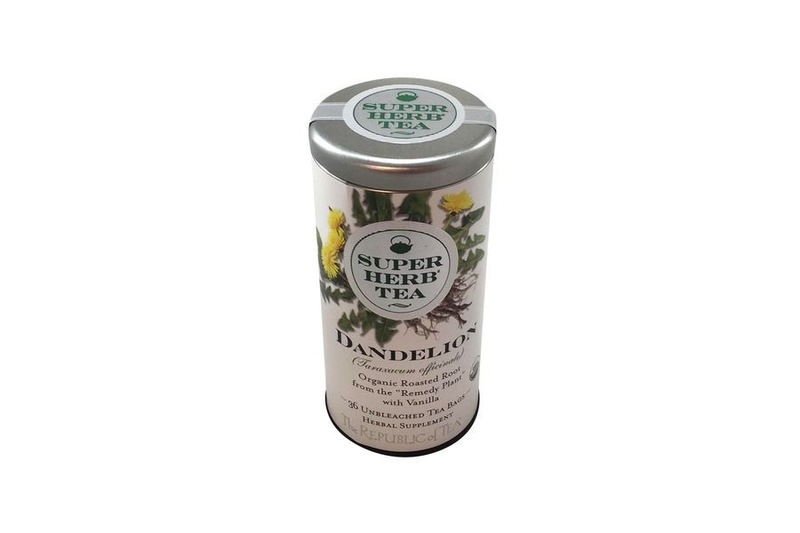 “I drink a cup of Super Herb Dandelion Tea an hour before I go to bed to help me doze off. I add a spoonful of raw honey and apple cider vinegar and it is lights-out in about an hour’s time. It’s also a nice tea to sip on throughout the day. The earthy, and slightly bitter taste is reminiscent of coffee without the caffeine jitters.” $12.99 from Whole Foods. “I’ve rocked these bad boys since the seventh grade. As someone who bikes to work, works out in between classes and is on my feet all day, these kicks are my old faithfuls. They are comfortable, functional, and their simple look never goes out of style. 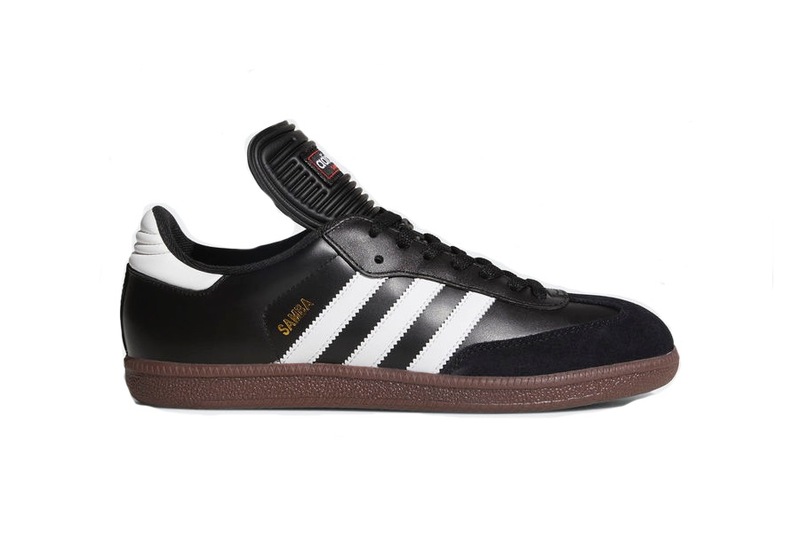 I’ve tried mixing it up, but I still come back to my Sambas.” $70 from Adidas.